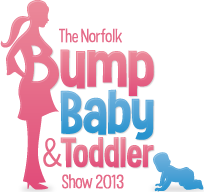 Once again Lucy Stone at Events In the East pulled off another amazing baby event in Norwich, The Norfolk Bump, Baby & Toddler show. It’s was the second year running and she managed to get over 2000 people through the door. Over 90 stalls and lots of taster sessions for the kids to enjoy. It ran extremely smoothly. Sarah Ellis and Lucy’s husband James were stars for helping her. 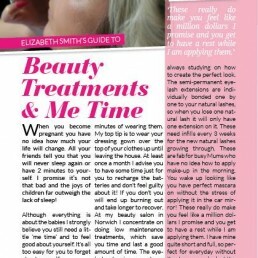 On the day I did eyebrow threading and got peoples email addresses to win a prize draw of a £20 gift voucher. 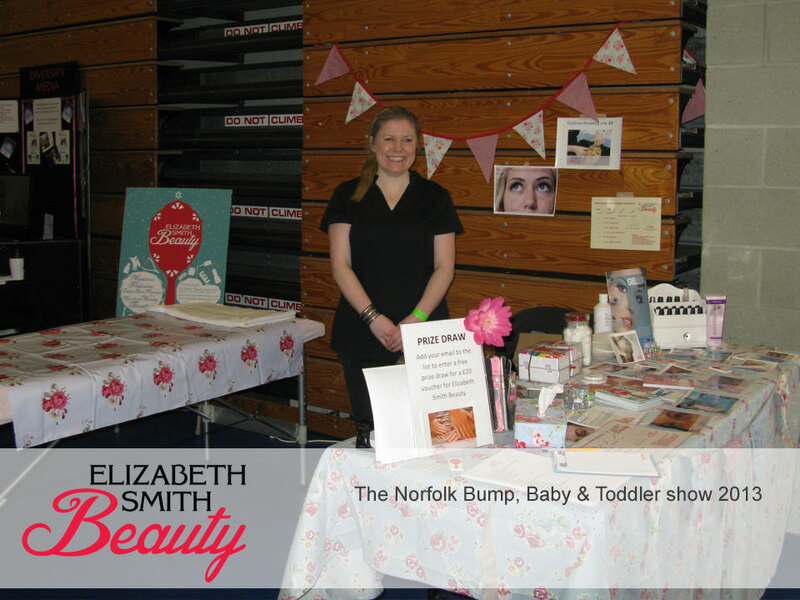 Many Mums were there from our Networking group Mum2mum self-employed support group. Jess Wilkins photography, Victoria from and eat it, Clare from Cherished hearts, Kim Wright photography, Nicola from Vanilla Chilli cakes, Renee from the sling library, Maria, Nat and Julie from Tinytalks, Felicity, Hannah from MAD ademdeny, Frances from kiddy cook, Jenni making candy floss, Vicki Dack from mi-moo, Mel from sewing daisy, Sonia from purple hair clips, Waterbabies, Vicki from Pennycress, Karen from little bundle videos, Anna from Buggyfit, Holly from Doodles, splash and giggle and many more! Lucy got sponsorship from Heart fm, so the event had lots of publicity. Also had a special guest appearance from Peppa pig!